Please see below the NEC preliminary election results of popular votes by province. 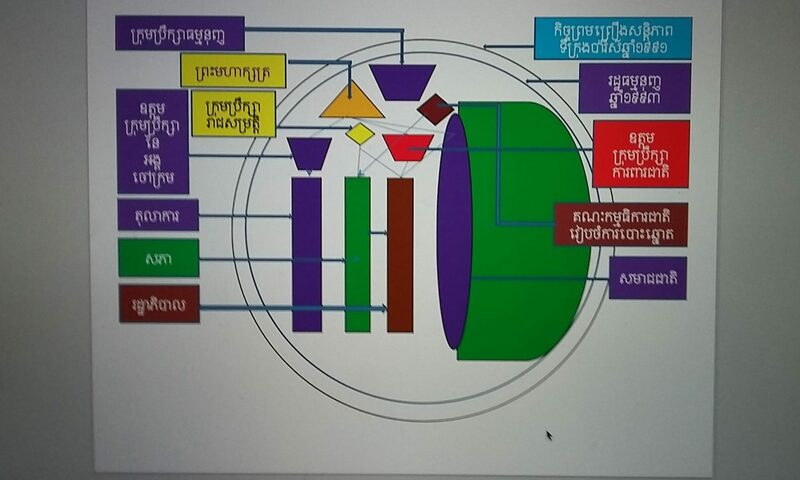 The CPP receives 3,227,729 and the CNRP receives 2,941,133. As you are aware, the NEC has agreed to compare their results with those of the parties, starting from August 3. 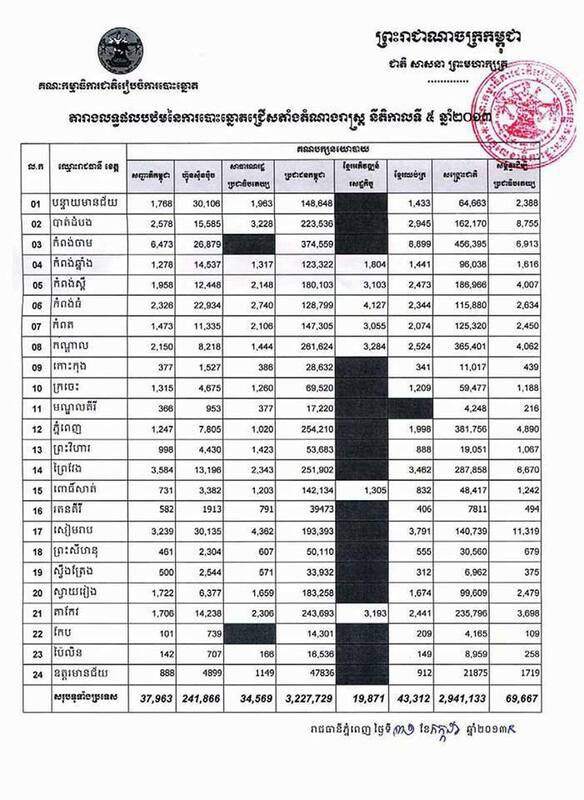 The original Khmer version of the results is attached.